Nobody protects you like Tire Pros! Welcome to Jim Bacon's Tire Pros & Auto Service, where you get: “Always the Right Tire, Always the Right Price.” Based in Oregon, Jim Bacon's Tire Pros & Auto Service has been serving the areas of Beaverton OR, Hillsboro OR, Tigard OR, and Portland OR since 1961. 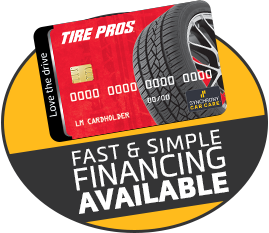 A family owned and operated business for three generations, Jim Bacon's Tire Pros & Auto Service is committed to high quality tire and auto service. 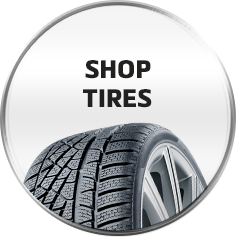 Jim Bacon's Tire Pros & Auto Service offers tires from top tire brands like MICHELIN®, BFGoodrich®, and Uniroyal®. 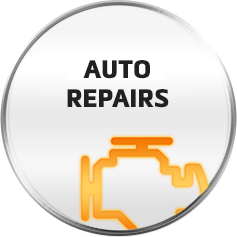 We also offer a variety of auto services including: brakes, alignments, oil changes, and much more. 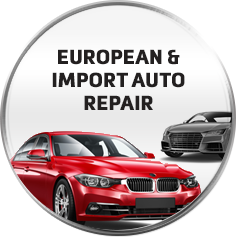 Check out our Shop for Tires and Shop for Service pages to see all that we can do for you! Our customers are the most important part of our business and we work hard to build relationships that will last a lifetime.